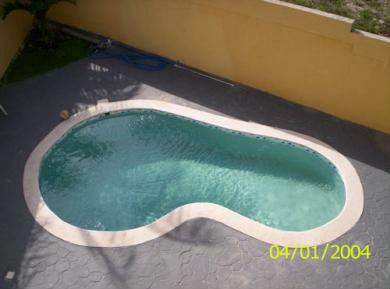 This modern, spacious 4 bedroom house is located in a quiet neighborhood of Puerto Plata. This villa is designed to give maximum living space and with high specifications including a jacuzzi in master bedroom and a private pool. The manicured garden and patio allows for outdoor living and entertaining. Can be purchased with or without the furniture.